The Huawei Mate 10 series handsets are set to launch on October 16, The Huawei Mate 10 leak online and now the promotional poster of the Mate 10 Pro has been leaked. According to the leaked image posted on on Chinese social media website Weibo, According to this poster, the Huawei Mate 10 will indeed come with a 6.2-inch display. It also reveals that the smartphone’s display will have a 2160 x 1080 pixels screen resolution. 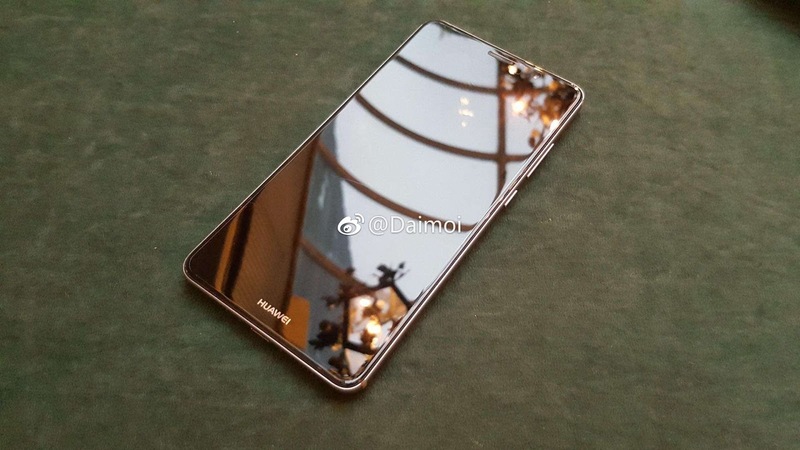 The Huawei Mate 10 will be powered by Huawei's top-of-the-line HiSilicon Kirin 970 processor, which will also be powering the Huawei Mate 10 Pro. The high-end smartphone is expected to come with Android 8.0 Oreo pre-loaded. The smartphone is expected to sport a 4,200mAh battery. The Mate 10 is rumoured to be offered in three variants of 4GB RAM and 64GB , 6GB RAM with 128GB and 6GB RAM coupled with 256GB storage . the leaked poster suggests that the phone will come with Leica's 20MP+ 23MP dual camera set up.